The rhythms of the Earth influence and effect our experience as women. The 24 hour cycle of our day has four clear quadrants that announce the rhythm of morning, afternoon, evening and night. The monthly 29.5 day lunar cycle again shows 4 clear growth and decline quadrants, where the moon can be observed ‘growing’ as Waxing Moon to the Full Moon, and then ‘decreasing’ as Waning moon to the Dark or New Moon. 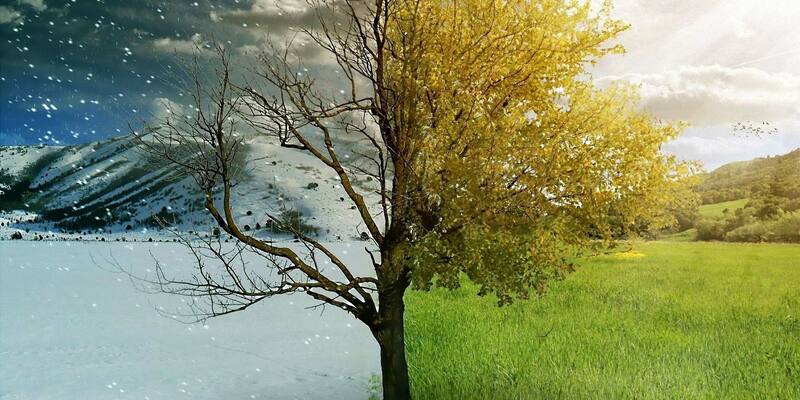 The 12 month cycle of the year again clearly observes four seasonal shifts from Spring, to Summer, to Autumn and then Winter. This same cycle or rhythm can be seen in varying lengths in everything belonging to our Earth. It is a repeating rhythm of growth, reaching full potential, harvest, death / decay and rebirth. Our Ancestors lived and depended on these Earth rhythms for their survival, growing and storing food and for shelter. They believed themselves to be an inseparable part of nature. Their cyclical calendar outlined this cycle of the Earth’s year marking and celebrating the 4 seasons and the cross quarters announcing the change to each. Imbolc (first stirrings of spring), Ostara (or spring equinox), Beltane (first stirrings of summer), Litha (or summer solstice), Lughnasadh (beginning of Autumn), Mabon (or autumn equinox) Samhain (heralding the beginning of winter) and Yule (or winter solstice). By recognising that these rhythms govern us whether we are aware of them or not, we can make great strides in our ability to manage our energy levels. The most tangible way that a woman can come into harmony with the rhythms of the Earth is by observing her own individual menstrual cycle. When we experience and feel the changes in our bodies consciously at each menstrual cycle we can begin to track the ‘ Inner Seasons’ of own unique rhythm. The feeling of optimism and renewal that can be felt in first week after our bleed is our inner spring. The invincible ‘able to do it all’ super woman capacity we often hold in the second week of our monthly cycle is our inner summer. The wanting to slow down, finish off projects, cook hearty meals in our third week, is inner Autumn. Then in our fourth week, when our bleed comes, to began claiming our own red tent in our bedrooms every month, our inner winter, is our fallow time for rest and renewal. The more cycle awareness we gain, the more we are able to feel the subtle nuances each day brings as our bodies prepare for the fertilisation of a new life, and then if unmet the decline in energy to allow our uterus to shed its lining, rest and prepare to start the cycle all over again. Cycle awareness becomes a woman’s quintessential mindfulness practice. She learns to honour and respect her rising and falling energy levels and in so doing reclaims the dignity of her own self-worth. She becomes part of a global shift towards sustainability by taking care of her own needs and working with, rather than against, the natural law of of nature calling her back home to herSelf each and every cycle.